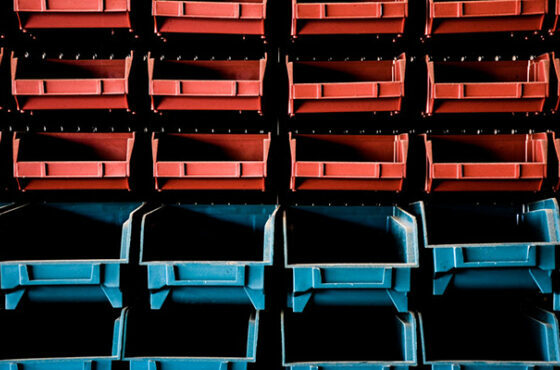 Easily employ Veeam offsite backup best practices, such as the 3-2-1 rule, into your backup and recovery plan with US Signal's Cloud Backup for Veeam. 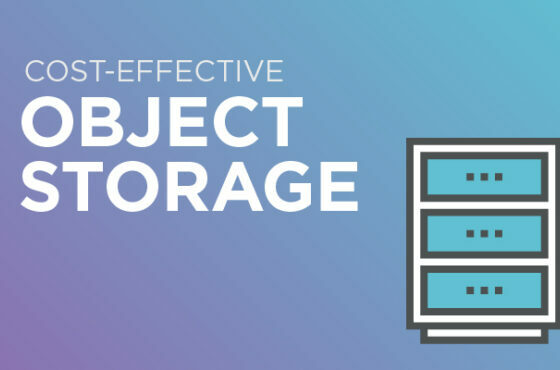 These key benefits of object storage can help you determine if this cloud storage solution can benefit your organization. 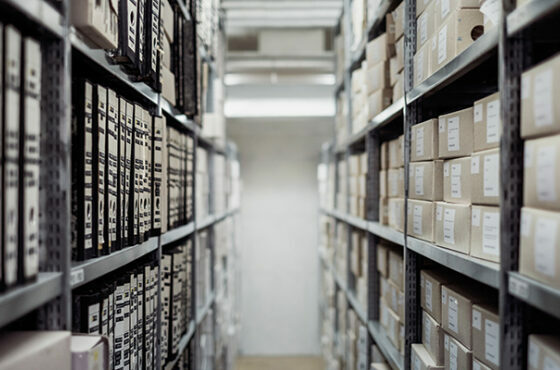 US Signal object storage works for use cases requiring long-term, highly resilient, cost-effective storage, as well as for storing IoT-generated data. 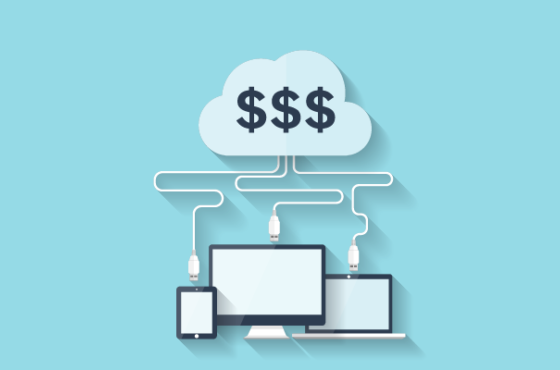 US Signal’s object storage cost effectively handles unstructured data storage for a monthly fee with no additional API transaction fees or bandwidth charges. 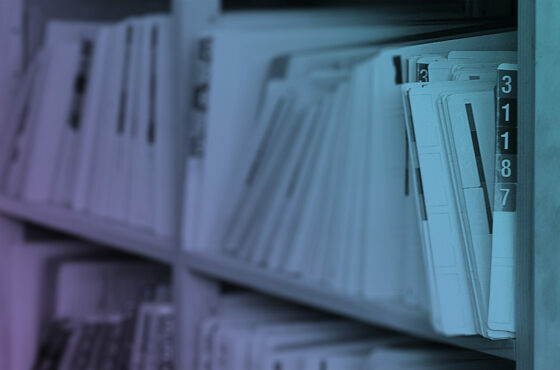 Introducing the addition of object storage to US Signal's portfolio of cloud storage solutions.